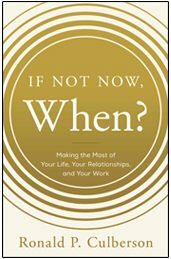 In Ron’s most recent book, he compiles a collection of his most popular blog posts, articles, and essays to offer surprising wisdom couched in entertaining anecdotes and self-effacing humor. Do it Well. Make it Fun. 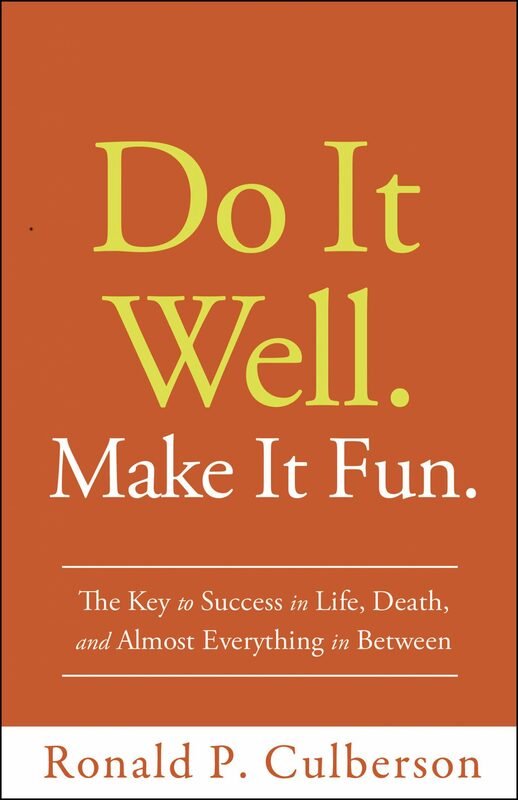 Based on the universal truth that excellence is the key to success in most aspects of life – and death (in a pre-death kind of way) – this book is a refreshing look at taking excellence to new heights. Ron proveds an easy-to-implement two-step process that will lead to greater success in both career and life: (1) do it well, and (2) make it fun. 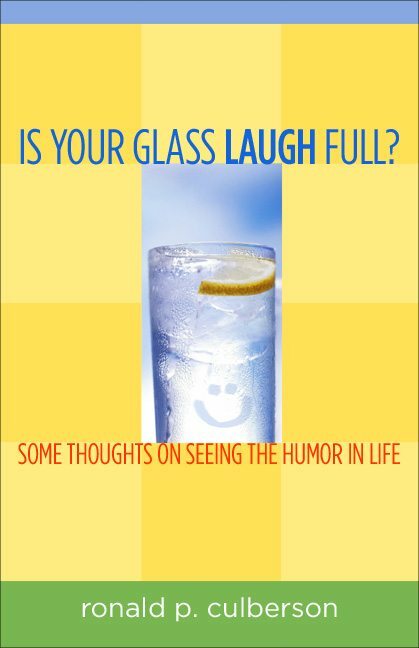 Is Your Glass Laugh Full? A delightful, fun and funny book showing the many ways humor works its way into our lives. Not only does Ron share many heart-full and hilarious stories from his life, he shows how these experiences go beyond just a laugh and represent real principles that sustain us. This book is a perfect pick-me-up and you won’t want to put-it-down. Ron Culberson Gets Attention With His Funsulting Tips to Make Work More Enjoyable. Where’s the Value in Success?